Learn all the known tactics about copywriting. Once you get visitors to your site, you must depend largely on your sales copy to convert the visitors into customers. Copywriting truly is an art, but have a checklist of important points is also helpful. 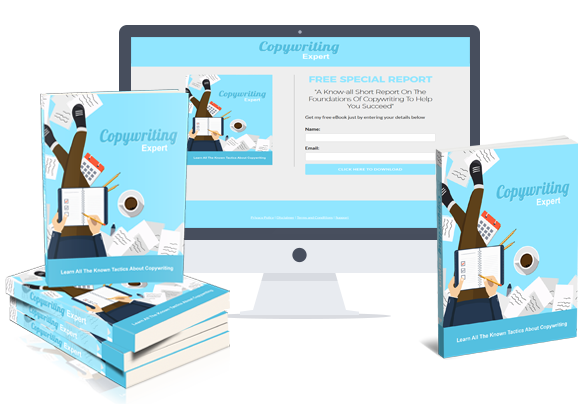 With this report learn all the known tactics about copywriting and how to become an effective content writer. You will find out 'must known' copywriting secrets that guarantee success.